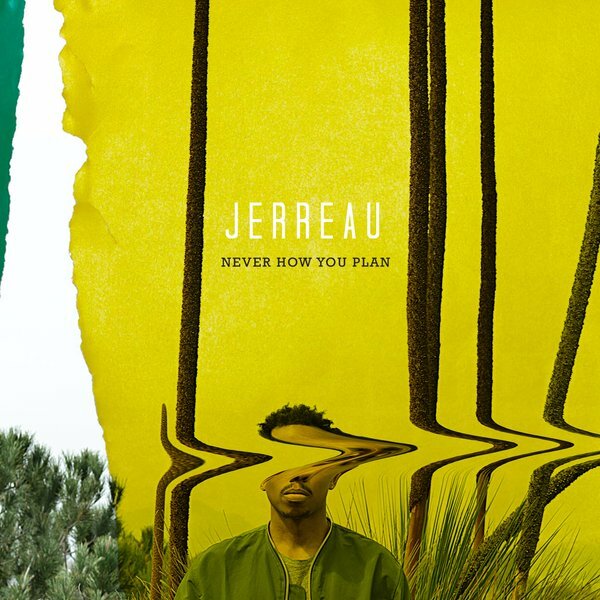 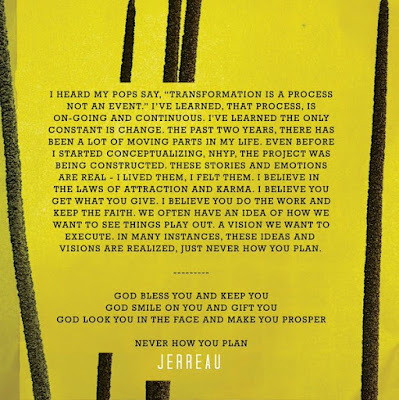 Jerreau - "Never How You Plan"
It's a proven fact that things are never how you plan and with Jerreau's 14 track album you'll understand that statement even more clearer. Featuring the stand out track "Really Got It" produced by JaySwifa, this is an indicator that dope records can still have substance. 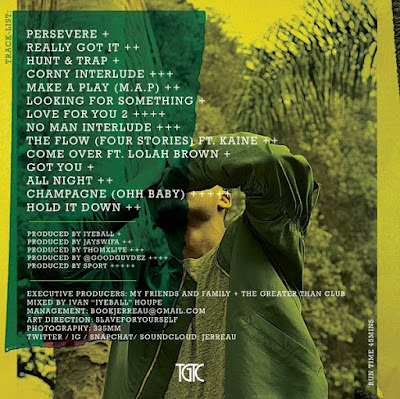 Kaine and Lolah Brown are the only features but with production from Iyeball, ThomXLite, Good Guy Dez and Sport, sonically this is refreshing as it is lyrical. 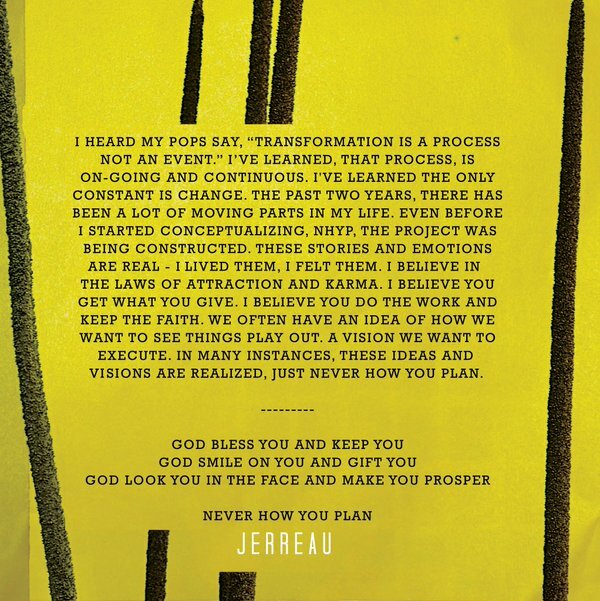 Stream the whole project below and then grab it off of iTunes bit.ly/NeverHowYouPlan and support the whole TGTC movement.